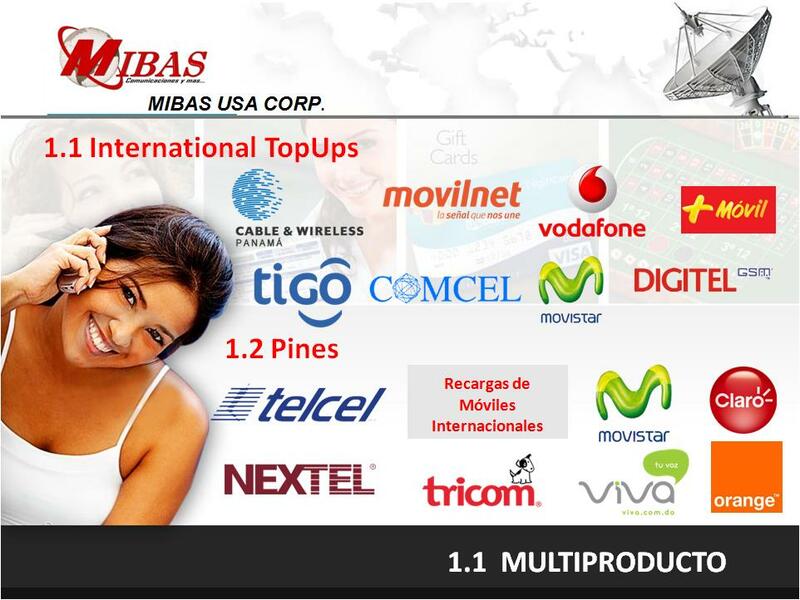 MIBAS USA, belongs to the International group MIBAS SA, which for 10 years brings together companies operating worldwide with its range in various activities such as distribution of mobile refills, software development, telephony facilities, travel agency, etc..
MIBAS USA never rests … We are always creating important products for our customers. 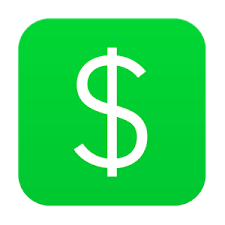 In the last year we introduced the new System for Retail Store sell, Travel Reservations, etc. Now we are pleased to announce that we can offer our customers the opportunity to sell our products through Wireless POS Terminals. 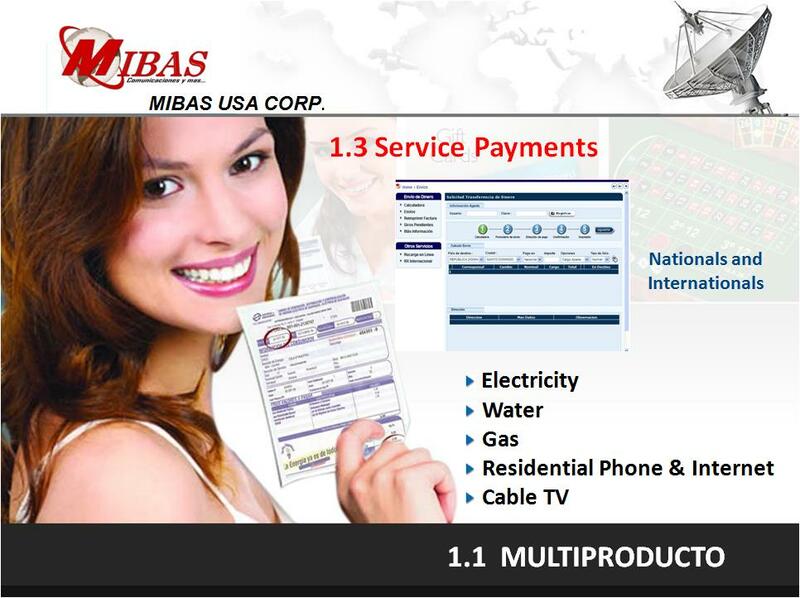 MIBAS USA offers its clients a wide range of products that profits are always higher. 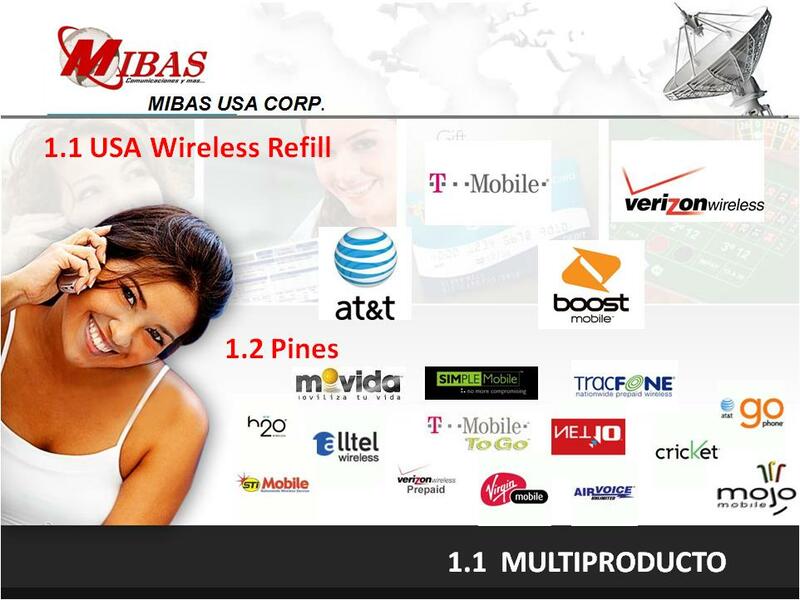 Electronic refills of all market telephony operators, telecommunication products, and more and more every day.